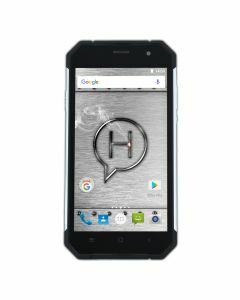 myPhone produce the range of rugged Hammer Smartphones and are an experienced team, whose members are passionate about electronic products and gadgets. myPhone follow the latest developments in the industry and keep up-to-date with latest trends, so as to be able to present their users with affordable, state-of-the-art devices. Above all, they value the quality and functionality of their products. Therefore, myPhone devices are made of good-quality materials, and their release is preceded by long periods of testing. myPhone work with the largest companies in the field of design of utility models, as well as companies that monitor the quality and functionality of products. myPhone products have all the necessary certificates verified by independent bodies – TUV and DECRA. Among myPhone customers are the largest Polish and international retail chains.